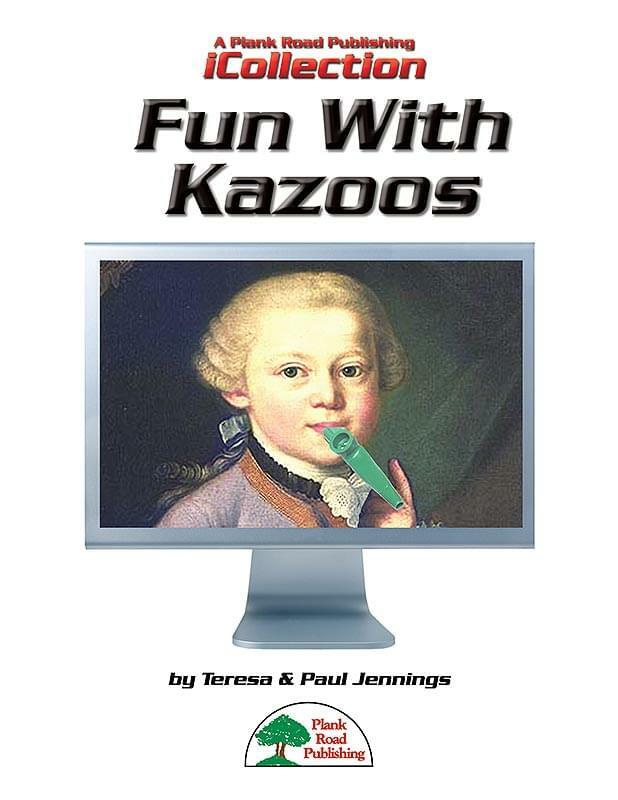 I doubt that we have to tell you what fun kids have with kazoos. But when we do a kazoo feature, we go all out. Just the tune Eine Kleine Kazoo Musik is almost worth the price of the package. Featuring a real orchestra playing the original Mozart melody interspersed with favorite kid tunes and ending with a splashing finale from The Stars And Stripes Forever, it's a real showstopper. The collection is also full of original songs, tongue-in-cheek arrangements, and an especially timely version of Hail To The Chief.